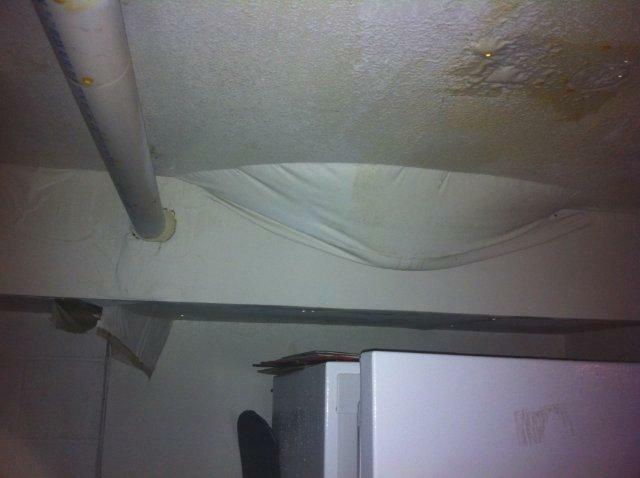 Water damage can come from any number of sources including: a leaky roof or appliance, a frozen or bursting pipe, fire sprinklers, a flood, or even when putting out a fire. 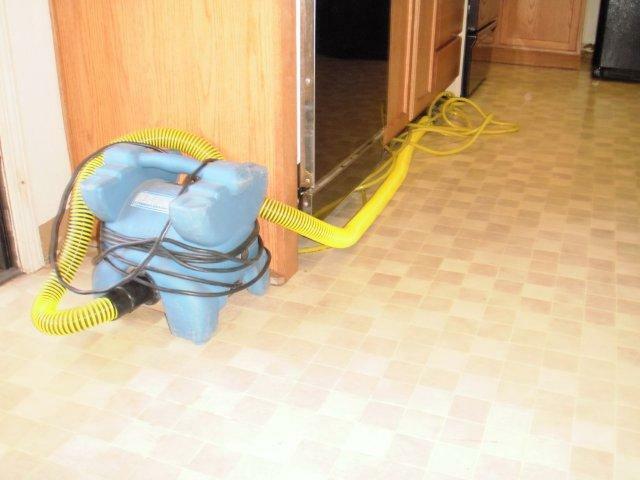 No matter the source or the size of the water damage, it should be dealt with quickly, as water damage gets increasingly worse with time. 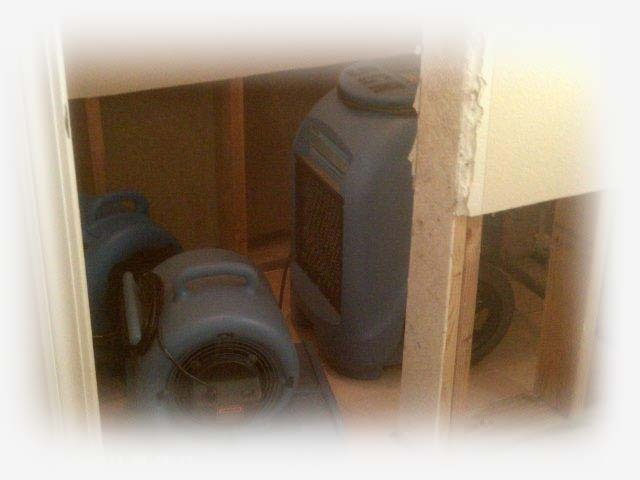 Excess moisture will damage your property and create the perfect environment for mold to develop and flourish. 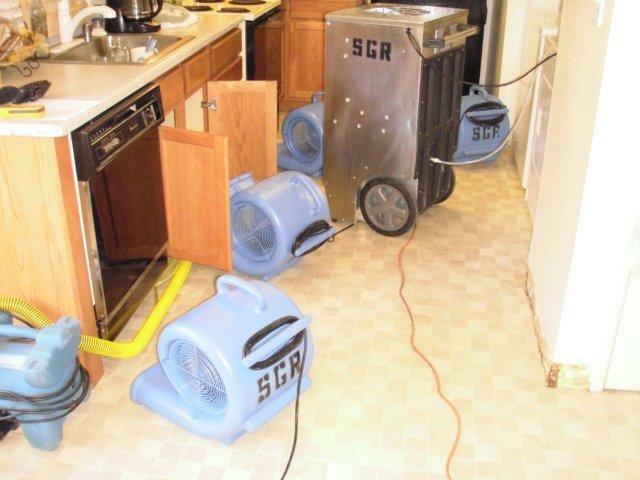 Acting immediately by contacting SafeGuard Restoration when you have water damage is crucial and will save you time and money. We have an IICRC Certified Master Water Restorer on staff to provide you with the best water removal and drying services available. 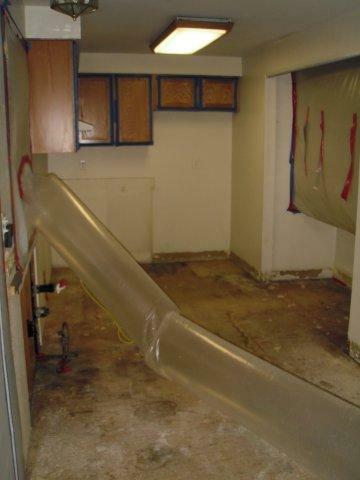 SafeGuard Restoration follows standards set forth by the Institute for Inspection, Cleaning and Restoration Certification’s (IICRC) for water damage mitigation and the expectations set by the American Council for Accredited Certification (ACAC). We begin by creating a specific and individualized psychometric drying plan to meet the needs of our customers. 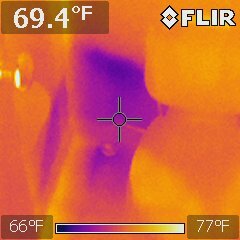 Our certified and trained staff will use infrared cameras, ATP surface contamination testing, wireless video borescopes and specialized moisture meters to detect water-damaged areas that are not visible to the naked eye. Containing affected (wet) areas while controlling the temperature, relative humidity and accelerated air flow is just the start. This lead by the IICRC s500 & s520 guidelines coupled with the IICRC SGR master water restorer ensures returning you to a healthy home. 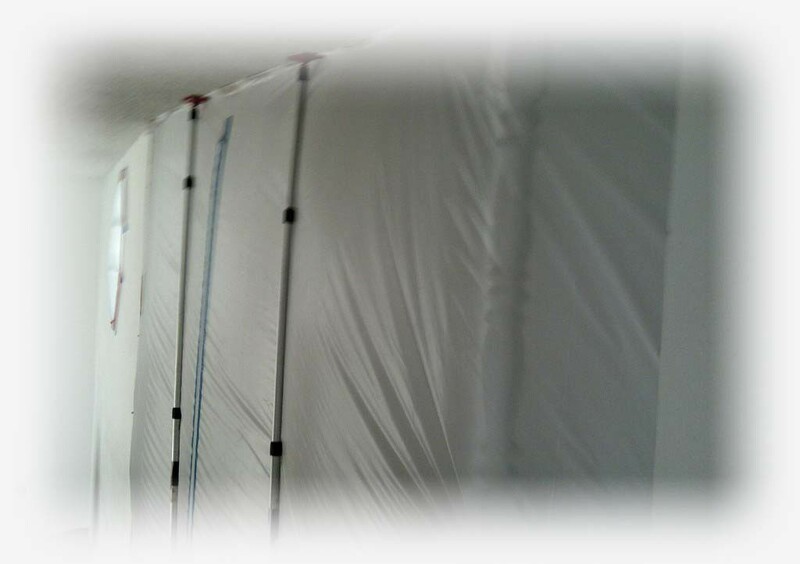 We build customized disposable containment/chamber units to focus the equipment we are using on only the affected area in your home or business; this speeds up the removal of excess water and speeds up the drying of your structure. After a plan is created, the first step is always to extract water from the damaged area. 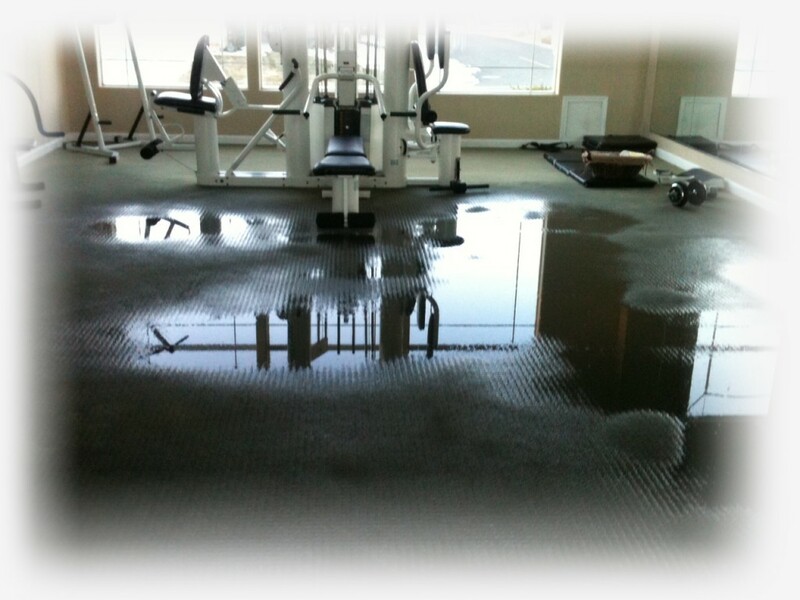 SafeGuard Restoration has the appropriate equipment to extract all excess moisture promptly and completely. We want to dry out the building materials and remove remaining moisture through dehumidification and psychometric drying at an acceleration far quicker than natural drying. 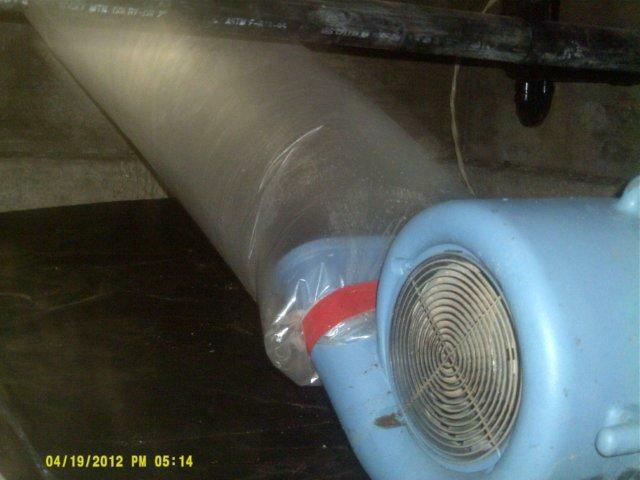 We use specialized equipment to move air and dehumidify the affected area while carefully controlling the temperature, air flow and relative humidity. Completely returning your home to the dry acceptable standard, or to a pre-loss condition, is essential to preventing more extensive damage along with unwanted odors, bacteria or mold from developing. Time is critical when it comes to unwanted water. 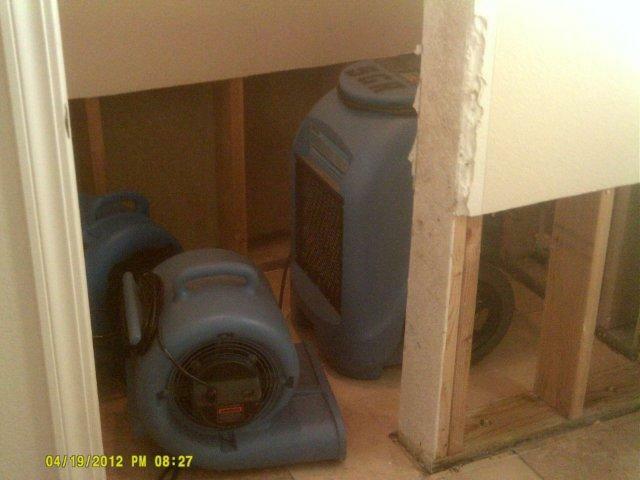 When water damage occurs, it is normal for an odor caused by Mold or Bacteria to be present. At SafeGuard Restoration we will use our knowledge and experience to clean and treat the affected area to eliminate the odors. 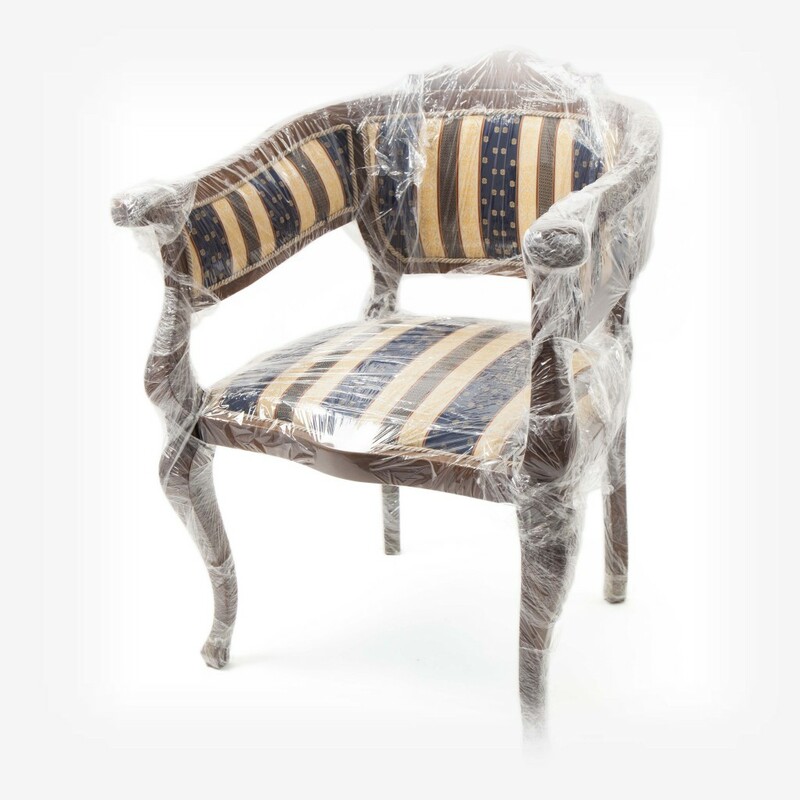 We will treat your personal property as if it is our own. 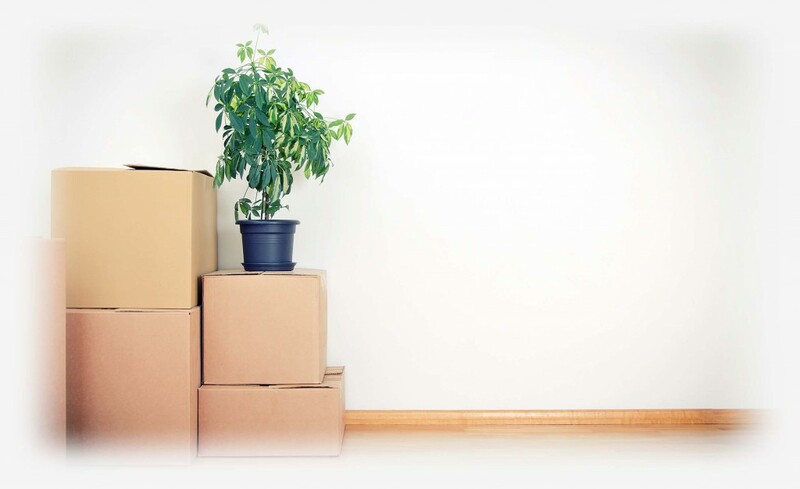 We will catalog all possessions, carefully pack them up, and move them to our facility. We will process, clean and deodorize your personal property before returning them to you. 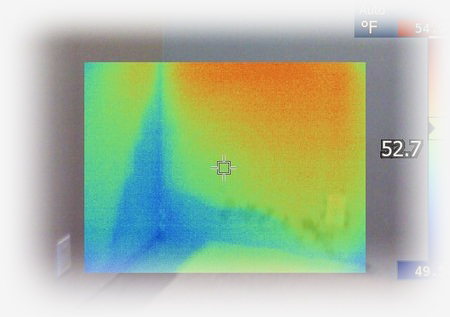 After completion of the individualized drying plan, SafeGuard Restoration will again use our infrared cameras and specialized moisture meters to ensure all excess moisture has been eliminated. It is our goal to make sure the job is done completely and to make sure that you are satisfied. A certificate of drying, also known as a return to pre-loss, is provided to each customer. 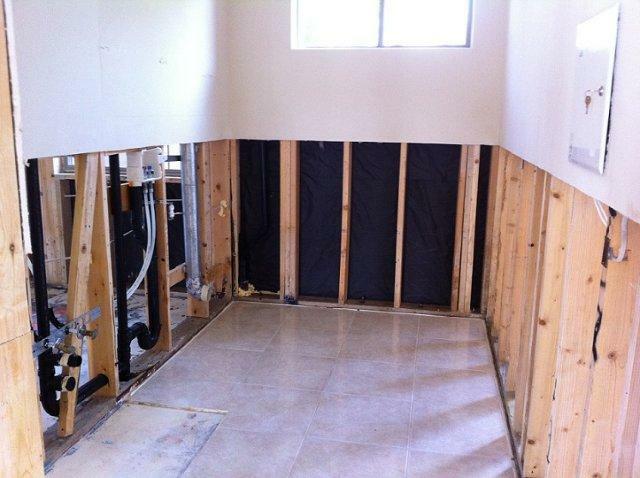 If you have had water damage the recommended first steps are.. Turn off the water source to your building. Examine your home or business inside and out to identify the source of the water, call a plumber or fire department immediately if needed. Turn the power off and do not use any appliances (including hand held appliance, tv, etc). 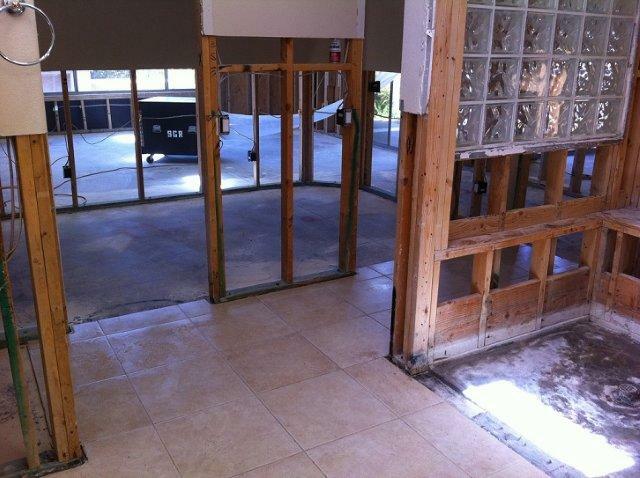 Call SafeGuard Restoration at 775-420-5362, for fast action to reduce the water damage to your structure. 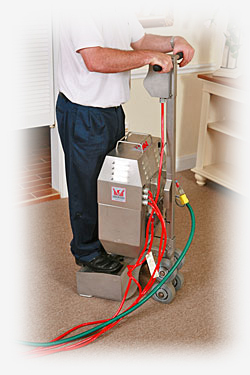 We are master-certified in water restoration by The Institute of Inspection and Cleaning Restoration.